I Can’t Get This Peppermint Monkey Off My Back! Ahhh, the smell of it! As I lean over the thick plume of fragrant water particles streaming from my diffuser, I feel a little silly. I draw it in slowly, deliberately, and I feel the familiar rush of exhilaration and endorphins hitting my brain, waking me up and energizing me. I can’t deny it any longer. 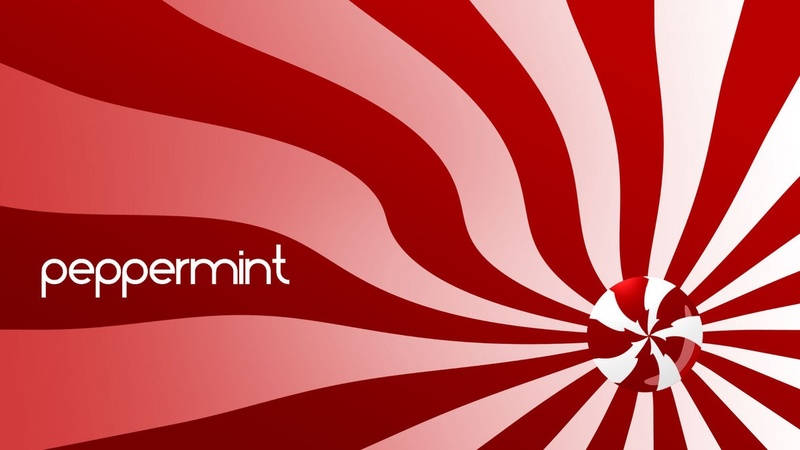 I’m a Peppermint junkie! In my last post, I talked about the powerful healing potential of Frankincense. Peppermint is another oil that comes as part of the Premium Starter Kit from Young Living. From everyone I’ve talked to on this journey, it seems to be the favorite. One whiff and you’re hooked! Some peppermint oils have an artificially sweet, or “candy cane” scent. While this may appeal to kids, if you’ve ever had an herb garden you know that peppermint shouldn’t smell like candy. If you pull a sprig off the plant and rub it between your fingers, it has a fresh, woodsy herbal smell with the hint of menthol. If you purchase essential oil with the “candy cane” aroma, you can be sure that it has been adulterated with synthetic fragrance. So why does peppermint have this hypnotic pull? It turns out that there really is science behind it. Any time you inhale a volatile substance (pretty much anything that has a smell), it enters your body via the blood vessels in your lungs. At the same time, it affects the olfactory receptors in your nose, sending immediate messages to the brain about what you’re smelling. It has recently been discovered that humans can process one trillion scents. In the case of peppermint, it travels to the areas of the brain responsible for mood, cognitive function, and alertness. Voila! You just feel good when it hits you. I use peppermint in a couple of different ways. I diffuse it each morning with other “uplifting” oils when I need a boost to get going. I immediately feel brighter and more focused. I also rub a drop or two on my temples, forehead and the back of my neck for the invigorating skin sensation and for better absorption. 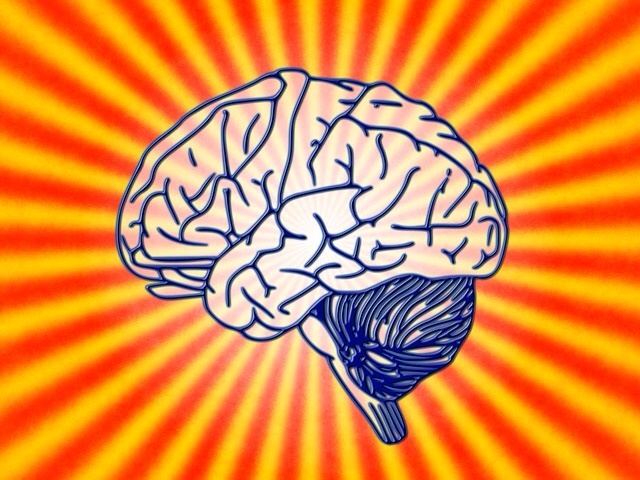 Then I cup my hands over my noise and inhale deeply for a powerful “brain hit”. BONUS: It has a great cooling effect for the “hot” ladies out there! What are some other uses for Peppermint? 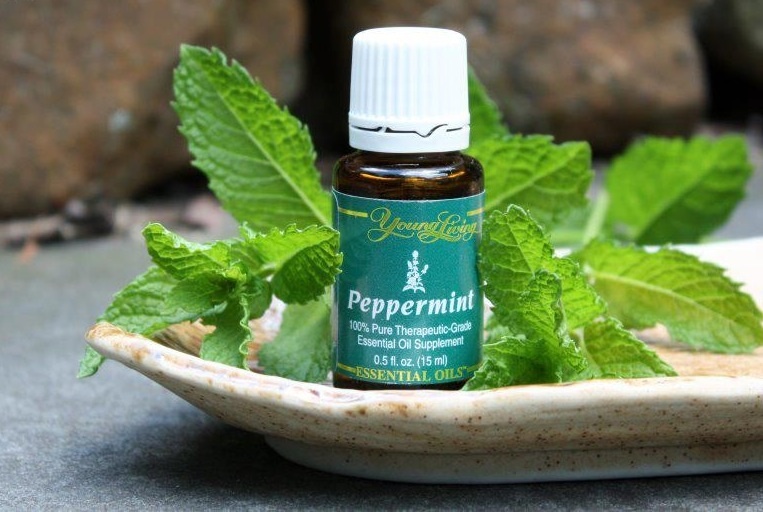 Research has shown promise in using peppermint oil for IBS. It can be used to relieve nausea and stomach discomfort. Are you going through something that causes a lot of nausea? Thus could be a great ally. It helps to relieve muscular tension and discomfort. Some studies have shown it to be excellent for hair regrowth. 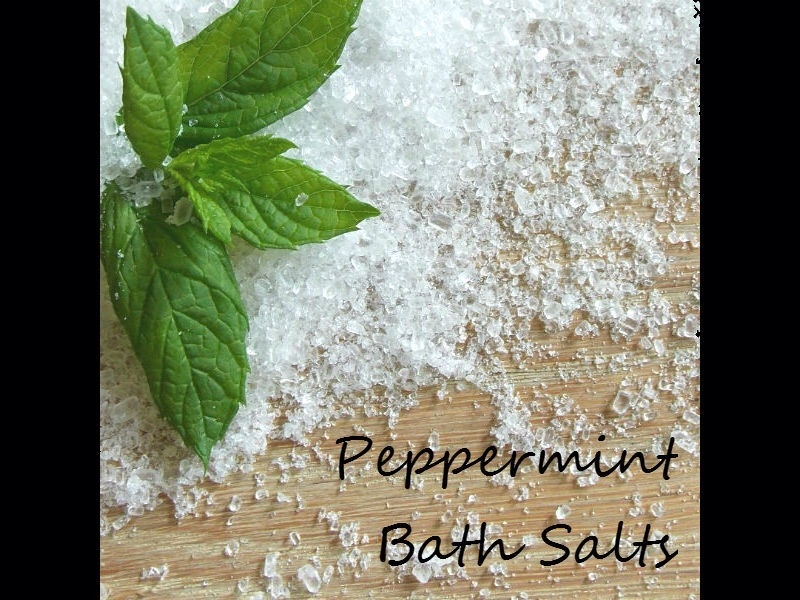 It may repel ants and other pests, as they detest the scent of peppermint. It can be used in recipes and teas. See 21 Benefits of Peppermint Oil with links to scientific research. This makes enough for a half pint jar or one bath. Shake well to distribute oils, dump in bath, ENJOY! Go ahead, you know you want some! Besides, it’ll make me look better if you’re huffing Peppermint beside me. This entry was posted in Alternative Treatments, Chemotherapy, Essential Oils, Hair Loss, Supplements and tagged alternative cancer treatment, Alternative medicine, breast cancer, chemotherapy, chemotherapy side effects, essential oils, Hair loss, IBS, Peppermint, radiation, young living by lmarieallen. Bookmark the permalink.